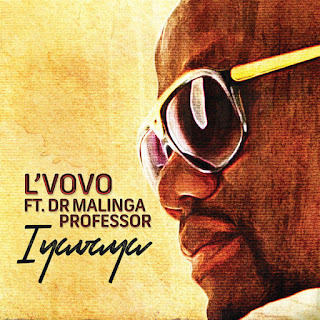 Professor on this heavy Gqom single titled “Iyavaya”. Produced by Rude Boyz. Lately, the song has been one of the most played song on South African airwaves in the past weeks.